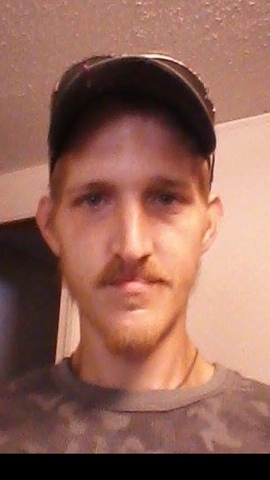 Mr. Jason Dewayne Anderson, 31, of North Wilkesboro, passed away on February 3, 2019. Jason was born on August 24, 1987 in Forsyth County to Billy George Anderson and Wanda Lee Cain Anderson. Jason is survived by his parents; sisters, Gail Parks and husband Ricky of Yadkinville, Penny Cochran and husband, Larry of North Wilkesboro; brothers, Tim Anderson and Megan Hicks of Denver NC, Dalton Anderson and wife, Anne of North Wilkesboro and many nieces and nephews. Private service will be held at a later date. Adams Funeral Home of Wilkes has the honor of serving the Anderson Family.